You can now check out the insides of my studio. 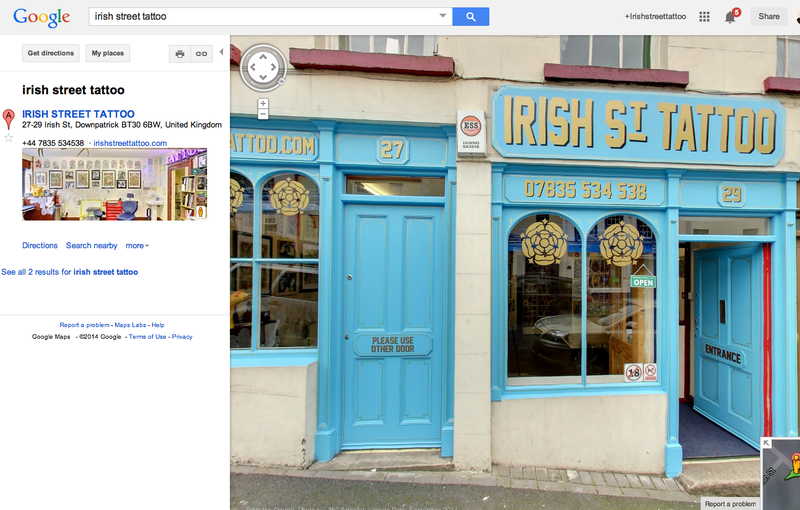 Search for- Irish Street Tattoo -on Google Maps. 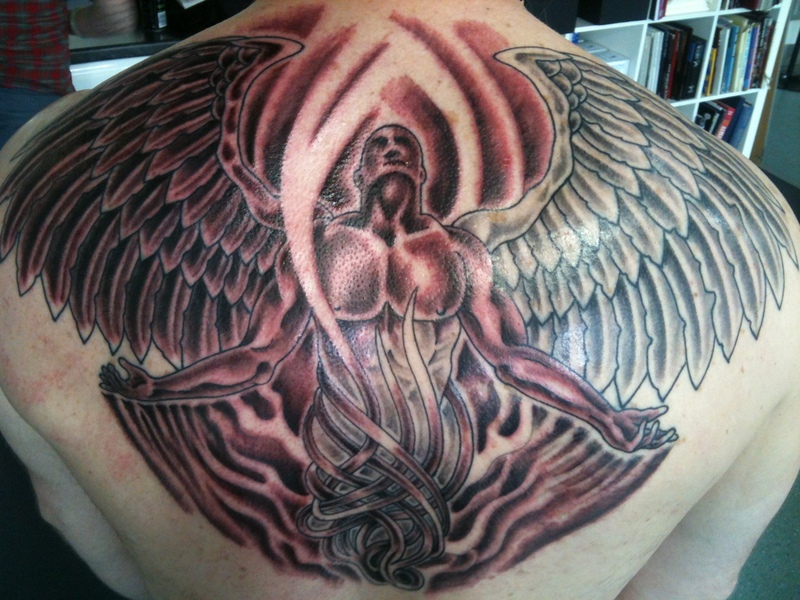 Irish Street Tattoo Angel backpiece.